Short on time? 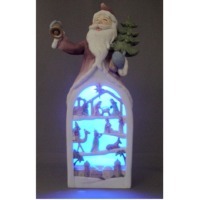 Let led-street-lights sellers contact you. Shenzhen Dianming Tech Co., Ltd.
Voltage: 230 V 50/60 Hz Power consumption: 120 W corresponds 250W sodium fixture Light flux: 10640 lumen Average lifetime: 50 000 hours (10 years when operates 12 hours per day) LED manufacturer: Philips Lumileds Color temperature: 4000 – 5000 K CRI: >85 Light distribution: asymetrical Light intensity control: yes Weight of fixture: 10,00 kg Dimensions: length 550 mm, width 320 mm, height 130 mm Body color: light grey Ingress protection: IP65. 600x350x150 mm, 11 kg. 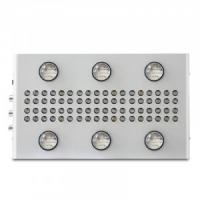 Detailed Product Description: Led street light 1--11500 Lumen output 2--90-264V input 3--Warranty for 5 years 4--CE, RoHs,Fcc,UL,TUV certificates. 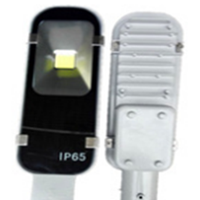 Led street light: 1--11500 Lumen output 2--90-264V input 3--Warranty for 5 years 4--CE, RoHs,Fcc,UL,TUV certificates. MSL-K28W, 28w, 28pcsx1w, >110lm/w bridgelux LED, >2800lm, 428*308*110mm. Depends on which mode you choose. One carton contain one light. MSL-K42W, 42W, 42PCSX1W, >110lm/w bridgelux LED, >4200lm, 428*308*110mm. Depends on which mode you choose. One carton contain one light. 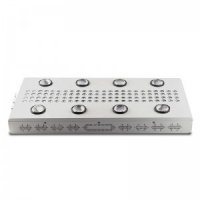 Msl-k112w, 112w, 112pcsx1w, >110lm/w bridgelux LED, >11200lm, 668*308*110mm. Depends on which mode you choose. One carton contain one light. 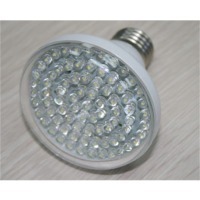 Range :80W ~ 210; Entire lamp luminious >100lm/W; TJ:< 65 degree; Working tep: -40~50; Ip grade :IP 65/67. Dimension:1059mm x 420 x 104mm; 10.5~11kg. 1. CE,RoHS 2. Lifespan>50000Hrs 3. 3yrs warranty 4. 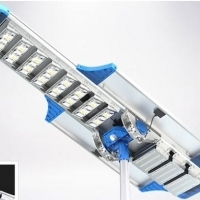 Bridgelux chip Street light is widely used. 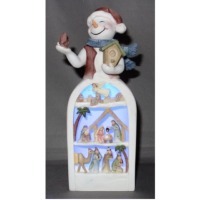 Our products designed graceful, and sell on reasonable price. 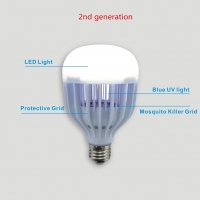 They have the advantage of such as optional voltage, low consumption, high power deficiency, no uv or ir radiation ect.Favorable color temperature and exellent flux also is your top choice. The rigid long shape paper case with some soft thing in it to protect the products or pack it as your special requirements! Hangzhou Zju Interlogic Co., Ltd.